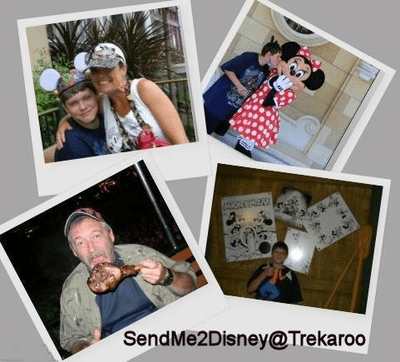 This past March, Trekaroo launched our second annual #SendMe2Disney photo contest to celebrate our love of everything Disney and 2015 Disney Days on our site. Hundreds of families showed their Disney side while entering our contest, all with one goal in mind: to win a Disneyland or Walt Disney World Vacation. And the winners of our 2015 #SendMe2Disney contest have been selected! Our first prize winner was submitted by Debbie from Tacoma; her sweet photo above was chosen by random drawing from all of the eligible entries. 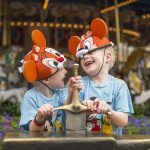 Debbie’s family will enjoy the Disneyland Vacation package, including a four-night stay at Howard Johnson Anaheim Hotel and Water Playground and 3-Day Disneyland Resort Park Hopper tickets for a family of four! The Howard Johnson Anaheim Hotel and Water Playground is located just steps away from Disneyland’s main entrance. This TripAdvisor national award-winning hotel recently took the #6 spot in the category of “Top 25 Family Hotels in the U.S.” With its “Castaway Cove” pirate-themed water playground, it’s no wonder this original Disneyland neighbor is a Disney fan favorite and top pick. Trekaroo readers, get ready to save: Check for daily discounts on select 2015 dates or sign up for their email to get notifications on select 50% off nights! 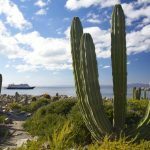 The Trekaroo social media team had a very hard time selecting their favorite photos, but after narrowing it down to just a few, the panel voted and the winner was selected. 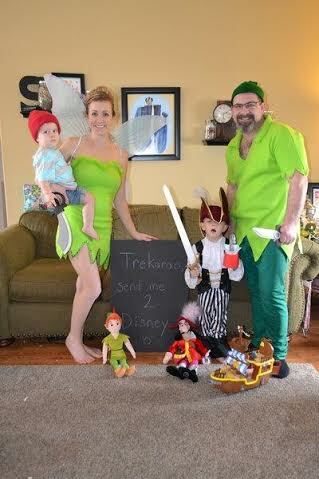 This adorable family from Coeur d’Alene, dressed to impress as the characters from Peter Pan, won a four-night stay at Caribe Royale Orlando and 5-Day Magic-Your-Way Walt Disney World tickets for a family of four! 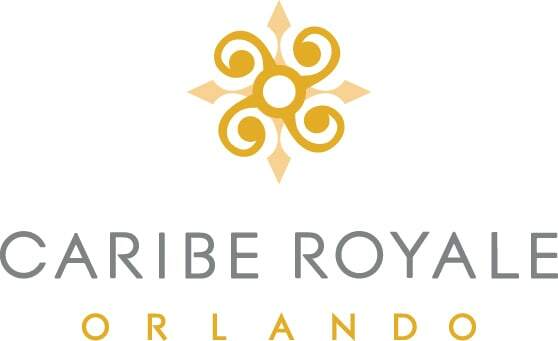 The all-suite Caribe Royale features one-bedroom suites and apartment-style living in two-bedroom/two-bath villas. Their tropical pool with waterfalls and 75-foot waterslide, as well as two game arcades, a fitness center, free parking, and no resort fees make it the perfect place to stay for a Disney World Vacation. 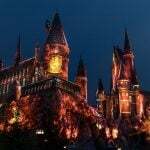 Undercover Tourist is the largest online seller of discount Walt Disney World, Universal Orlando, SeaWorld Orlando, and other Orlando-area attraction tickets. Trusted since 2000, they send families to their favorite theme park attractions faster and for less money! 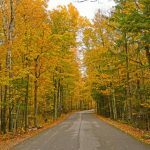 Use their Crowd Calendar to see the best day to visit each park, along with all of the special events for that day. 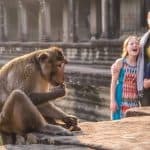 Magical Deal for Trekaroo Readers: Buy 4 Days to Walt Disney World, Get 1 Day FREE or Save up to 50% on Car Rental + Disney Tickets. 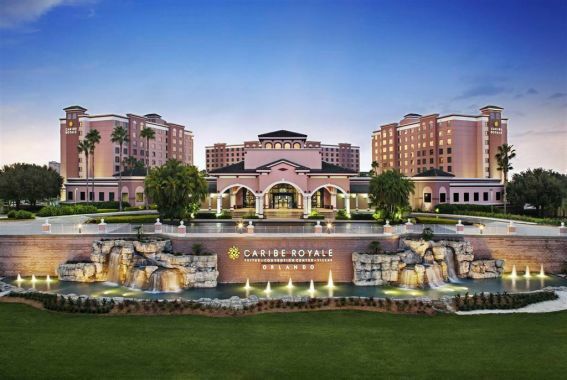 Sweet Summer Discount for Trekaroo Readers: Explore great rates at the Caribe Royale with their Summer Splash Package for travel May 21 – September 30. Ready to plan your Disney Vacation? 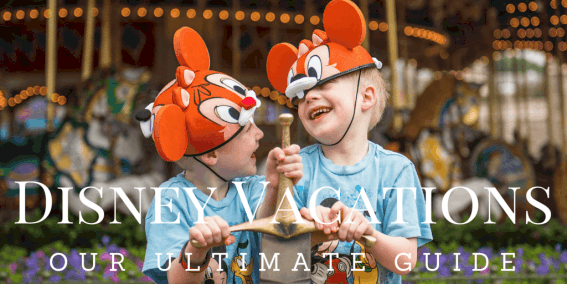 Explore Trekaroo’s best tips and tricks for planning your Disneyland or Walt Disney World Vacation right here on Trekaroo with our Ultimate Guide to Planning your Disney Vacation. Thanks so much to our fantastic 2015 #SendMe2Disney Sponsors!